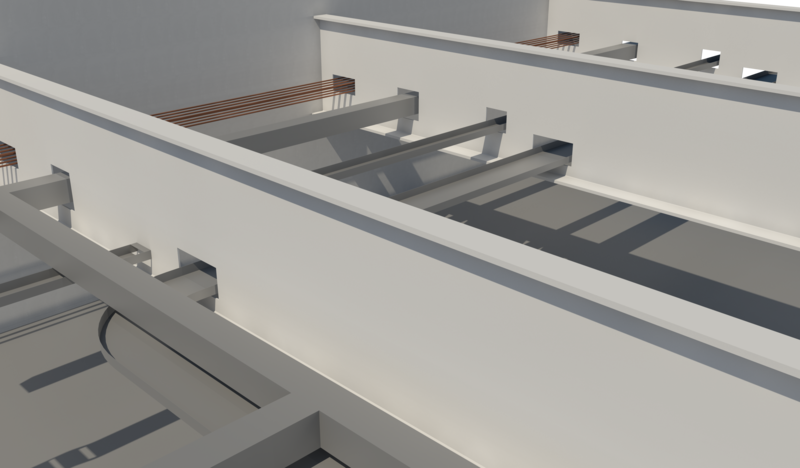 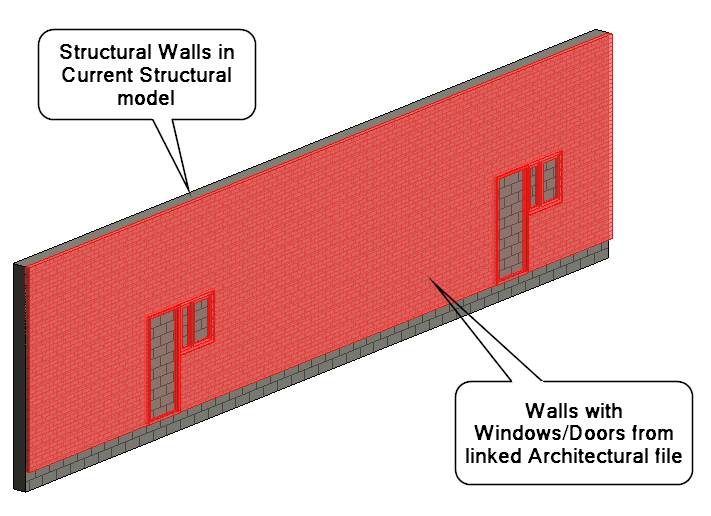 Cut Opening creates openings with fire safety components throughout a Revit® model where ducts, pipes, cable trays and conduits intersect with walls, floors, roofs, ceilings, beams and columns. 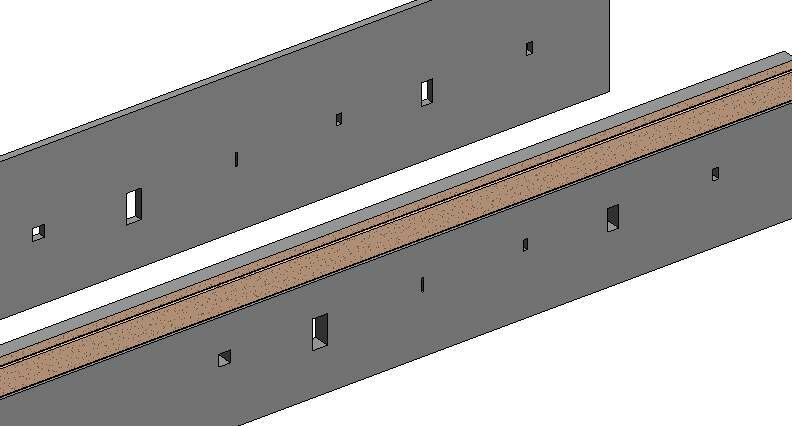 Cut Opening creates openings with special holding details for structural beams. 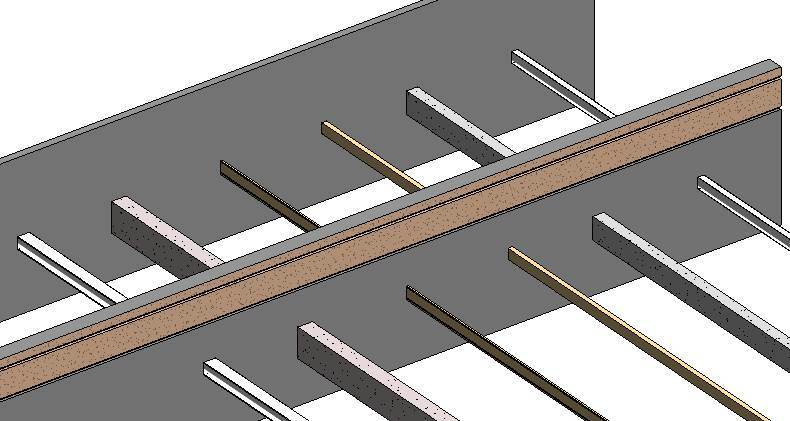 You get much faster design and drawings and increased precision to ensure accurate bills of materials and builders work.